Hittech has extensive experience and knowledge of additive manufacturing. Together with a number of partners, Hittech provides customers with access to various forms of metal 3D printing. 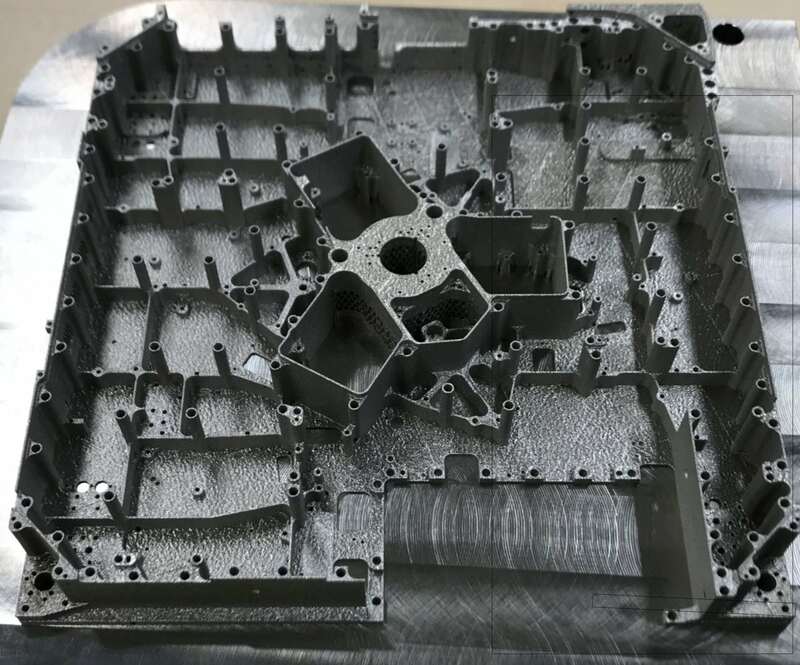 The available knowledge is not limited to 3D printing itself, but includes the design and all of the post-processing steps necessary to produce a qualified ready-for-assembly part. Material knowledge is vital in that respect. 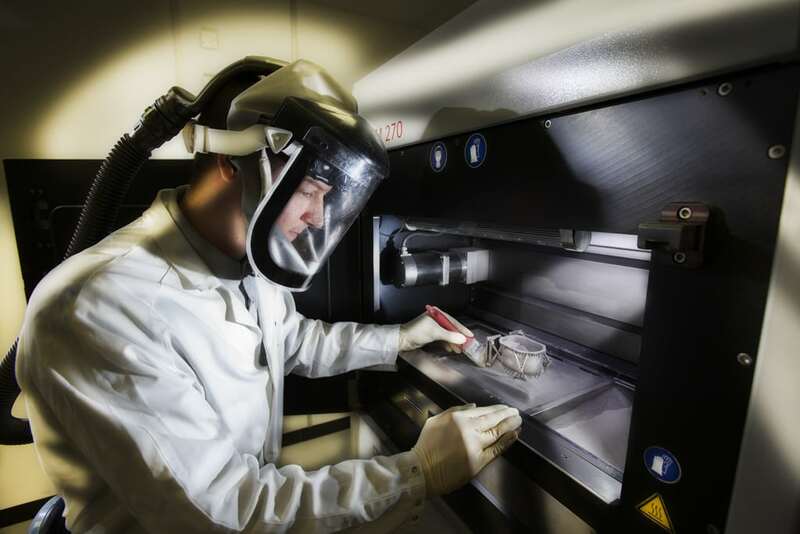 Hittech started developing Metal 3D printing into a fully-fledged production technology as early as 2012. That is why in 2014, Hittech took the initiative to start an extensive project with the objective of developing a production chain (from product design to final qualification) for 3D printed parts. This initiative has now been converted into a European project (3D & FPP) in which various companies and knowledge institutions from different countries work together to achieve the aforesaid objective. Furthermore, Hittech is active in several projects in which customers convert conventional production techniques into additive manufacturing.